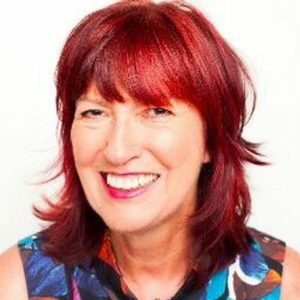 Janet Street-Porter is a Marmite celebrity; with her forthright views, distinctive, quirky look and abhorence of being hugged by anyone outside her immediate circle, you love her or you can’t stand her. I fall into the former category. I admire her for being herself and telling it as it is and I tend to only watch Loose Women when she’s on the panel.